Inside Real Estate is a down–to–earth consumer guide for anyone navigating the property market in the digital age. 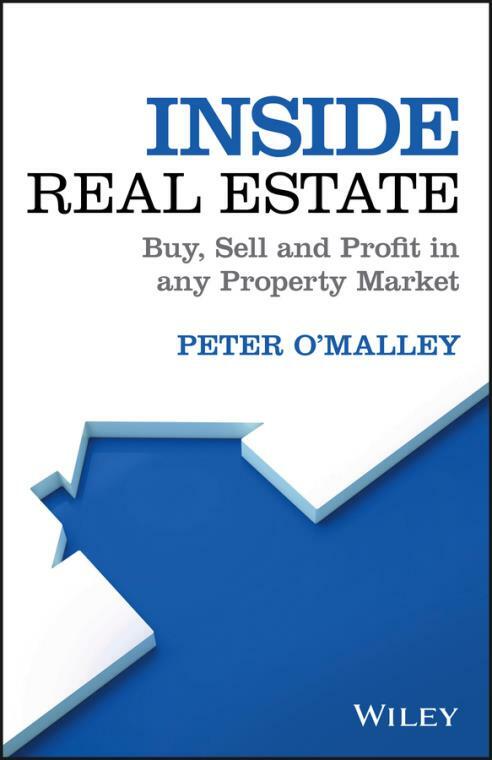 Written by industry veteran Peter O′Malley, this book exposes the truth about modern real estate and shows you how to work the market to optimize your financial benefit. Forget what you′ve seen or heard the media′s hype surrounding real estate doesn′t accurately reflect the reality on the ground. With the rise of digital platforms, foreign buyers and property booms and busts, the agent′s role is changing amidst a rapidly evolving field; media spin benefits agents more than consumers, but this book offers step–by–step guidance on silencing the noise and working with reality. Exposing common practices and blowing myths wide open, this book shows you what the property market is today and how to take advantage of it to buy, sell or invest in your best financial interest. The industry′s digital disruption is not going away, and certain aspects of the market have been permanently changed as a result. The good news is that property is still a smart financial move, and it is possible to come out ahead regardless of the market′s behaviour but first you need to separate spin from reality. Inside Real Estate takes you behind the curtain to help you navigate the market with clear eyes and a solid understanding of the real–world market.